Lovely Highland Park Estates home on the FAIRWAY *4 Bedrooms, 3 Baths *Updated with new paint and carpet*It is FRESH *View from the Family Room, Formal Dining Room and Kitchen are of the Fairway *Lower level has large dual purpose room that can be for a mother-in-law quarters or a wet bar *Lower level is Daylight and has separate entrance *3800 sq. 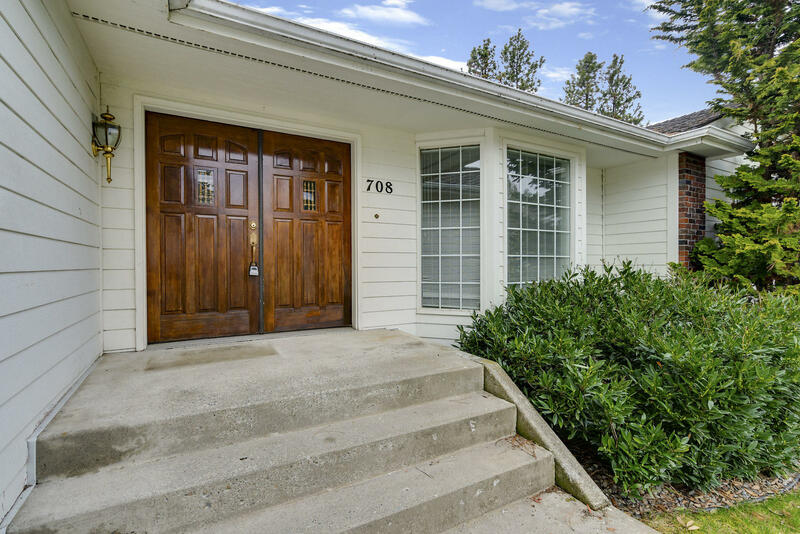 ft *3 car garage *Lots of parking space in the driveway *Sprinkler system *Convenient to Golf Shop, Clubhouse, 2 restaurants on the Golf Course, and, of course, a Spa! *Enjoy all the activities this Golf Course Community has to offer *No HOA's!